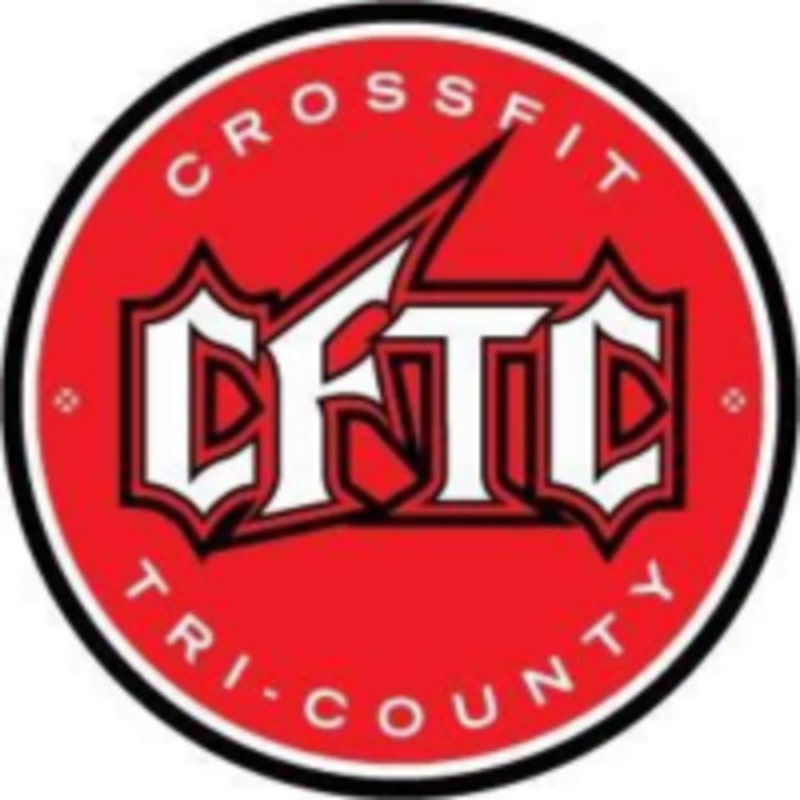 Start taking classes at CrossFit Tri-County and other studios! At CFTC, they work together to break down their personal barriers and do things they never thought they were capable of, and their staff is committed to your success. Training is intense and creates a unique bond between members that is difficult to replicate. Community is the greatest aspect of CrossFit and they strive to nurture an environment that is supportive of all members. Training at CFTC is not easy; the best things in life never are. However, every day they strive to become better, encourage one another to push past boundaries, and support one another regardless of fitness levels. Through persistence and continual effort, they become better…together.